Last night we met up with Georgina and Chris, ahead of their Matlock wedding in early September. I was keeping my fingers crossed for a golden hour, hazy-sunset kinda evening, but it wasn't to be; with the exception of a little light peaking through the trees we got a dark and overcast evening, darker than it's been in a while. No matter, there was plenty of laughter and some lush, green countryside backdrops, so it all turned out beautifully. And I loved Georgina's one-of-a-kind, vintage engagement ring; so different and striking. 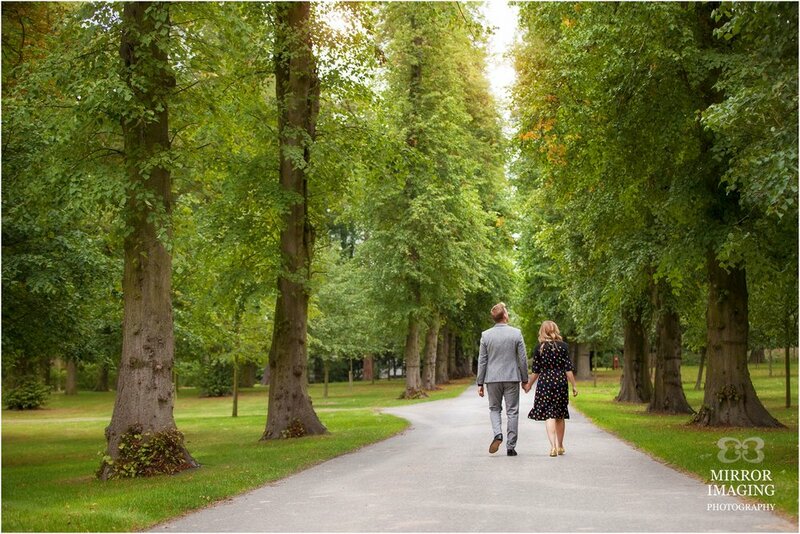 It was lovely to spend a relaxed couple of hours re-connecting with Georgina and Chris before the big day, as they booked a while ago. 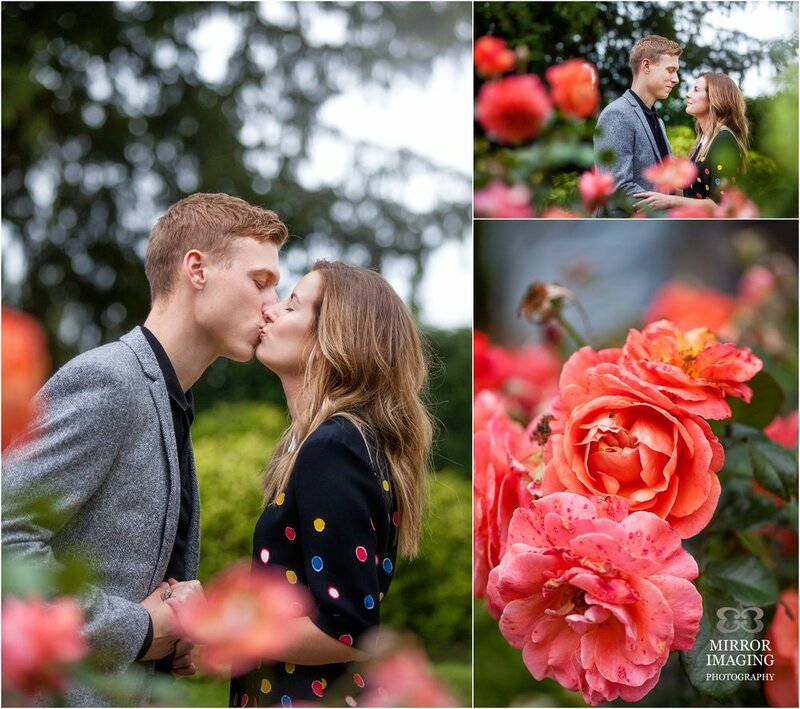 I'm really looking forward to their creative, colourful, subtly-retro wedding with plenty of personal touches.